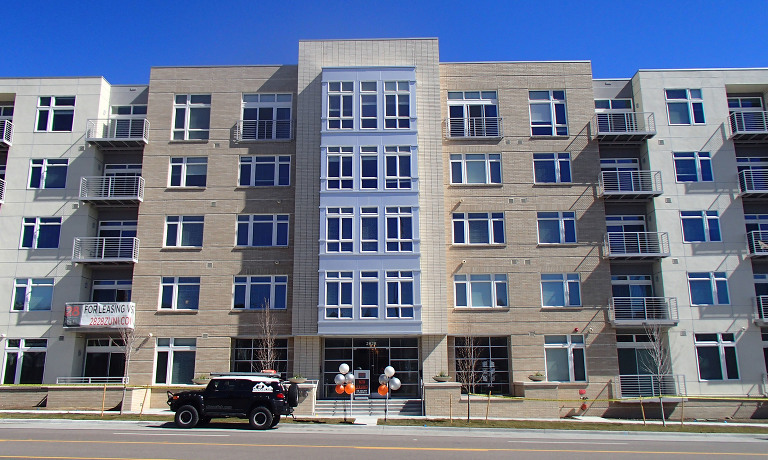 Located within Denver’s historic Highlands neighborhood, this luxury apartment complex features 108 apartments and a 7,200 sqft courtyard with incredible city views. 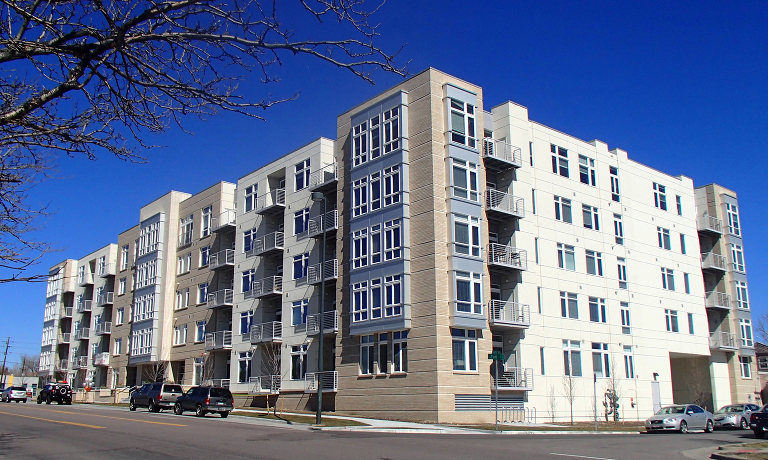 This project was sold in 2016, setting a new per square foot sales price record of any apartment complex in the Denver Metro area, at the time. 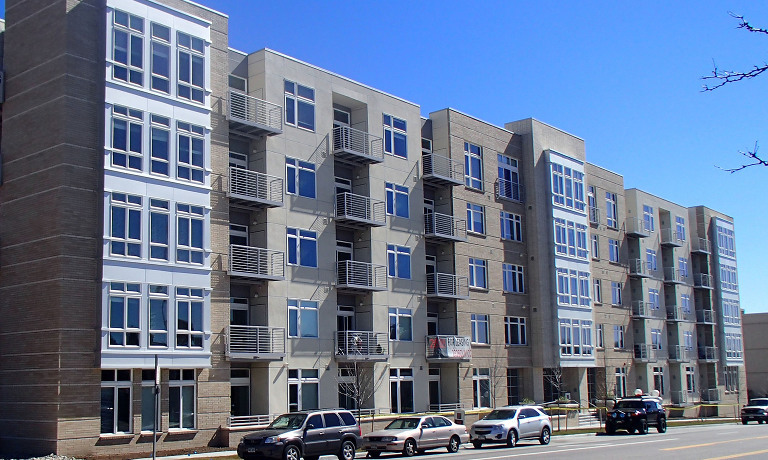 Four stories of wood construction sit above two levels of concrete structure which provide for the projects’s creative public spaces and the parking for residents.